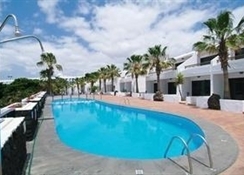 The Fariones Club De Mar Apartments are located in the centre of Puerto Del Carmen. 600 metres from the complex are all the modern shops, restaurants, bars and lively night-life which make this resort so popular. The picturesque harbour of the Old Town, with its local seafood restaurants, is also just a short distance away. The resort s beautiful, long, sandy beach is 300 metres away and here sun worshippers can laze in the sun by the water s edge and watch the more energetic practise the many water-sports on offer! 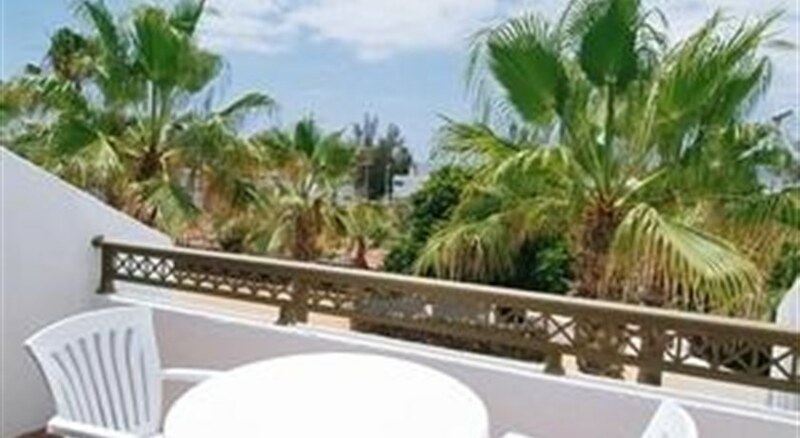 The cafes and restaurants which line the beach-front promenade are just the place to sip something cool in the shade. The Club De Mar have a friendly atmosphere, central location and welcoming staff and are an ideal choice for a great family holiday. For guests who want to avoid sand in the sun cream, the sun-terraces of the pool have a tranquil setting in which to get that wonderful golden tan. 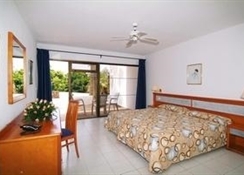 Guests of the Club De Mar can use the extensive leisure facilities of the adjacent Fariones sports centre which has 5 tennis courts, squash courts, a gym, sauna, Jacuzzi, outdoor heated pool and children s play area. Please note that some facilities may incur extra local charges. Fariones Club De Mar Apts.